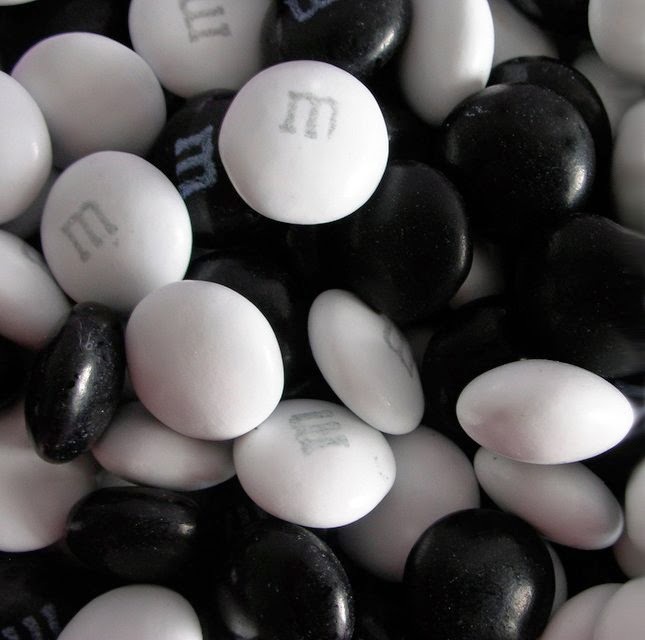 1) Mr. & Mrs. 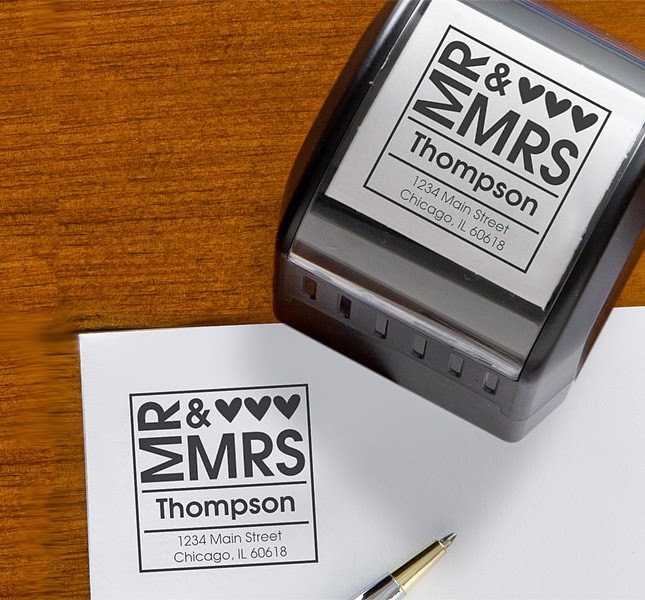 Stamp: Add a personal touch to all your correspondence with this Mr. & Mrs. Self-Inking Personalized Address Stamper. 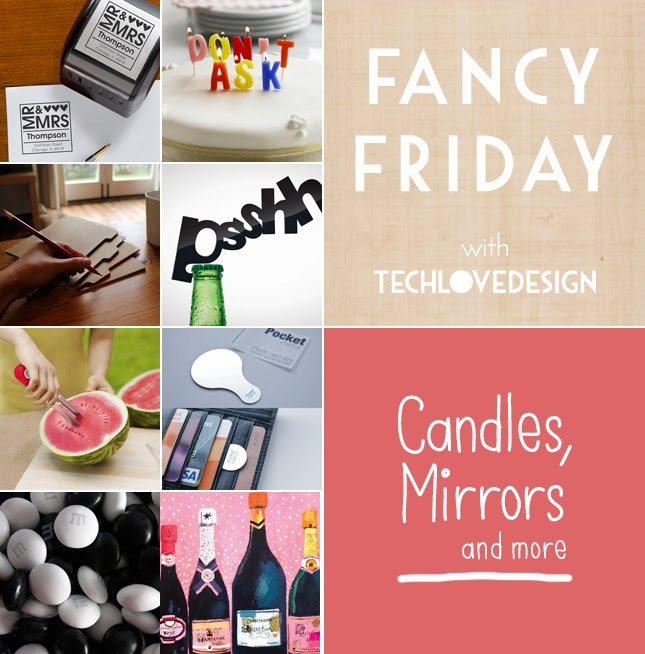 Love the design, super cute! 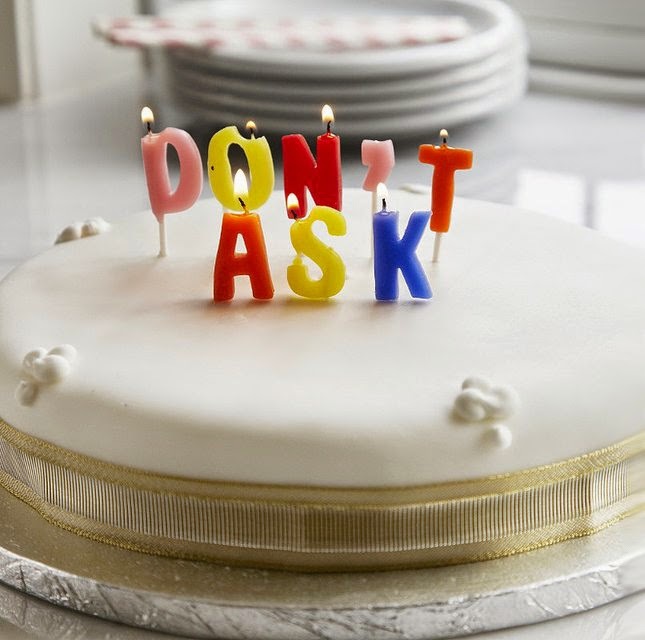 2) Don't Ask Candles: Who's counting anyways? 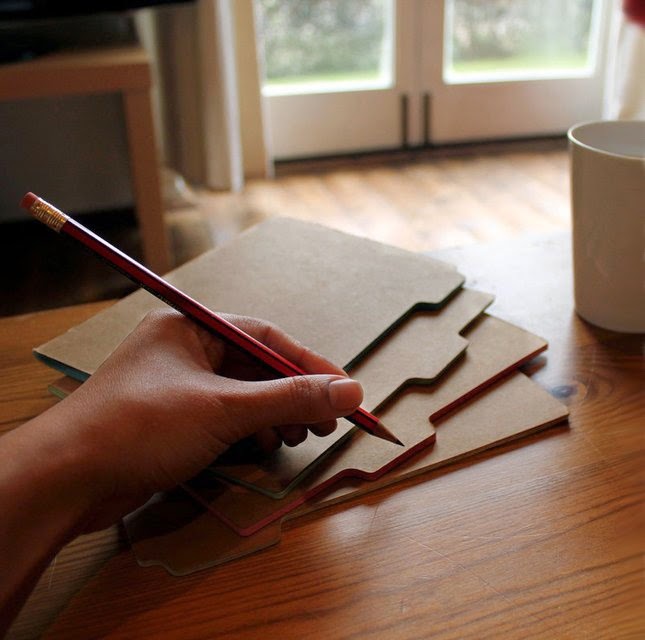 3) Tab Notebooks: Stay organized with these tab notebooks. The inside papers are even colour coded; pink, blue, yellow, and green. 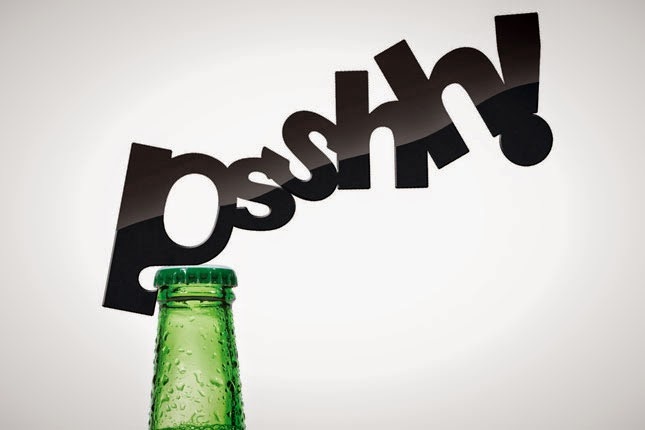 4) Bottle Opener: The perfect word to match that sound when opening a bottle. PSSHHH! 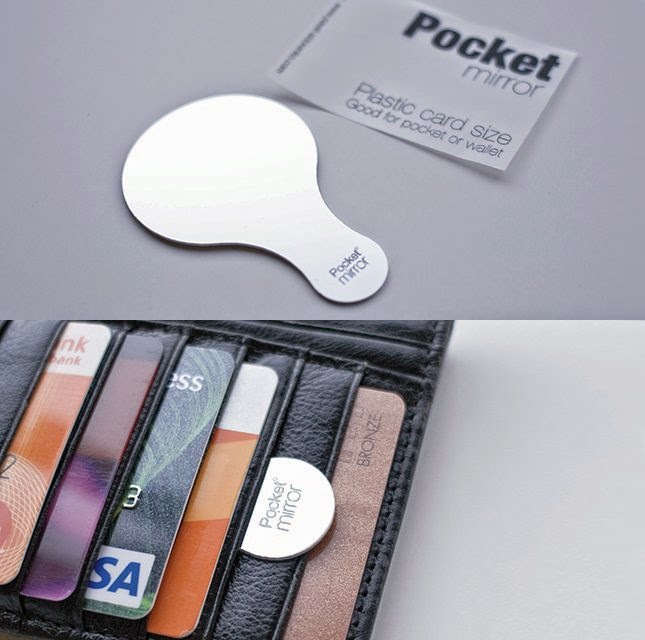 6) Bendable Pocket Mirror: Need a handy mirror? This pocket mirror slips right into your waller and even bends when you sit. 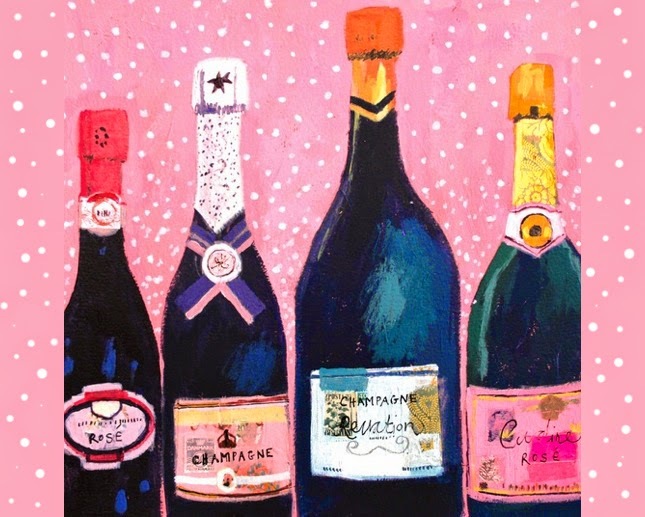 8) Champagne Illustration: C H E E R S! Today I am celebrating my brother becoming an official lawyer. Congratulations! 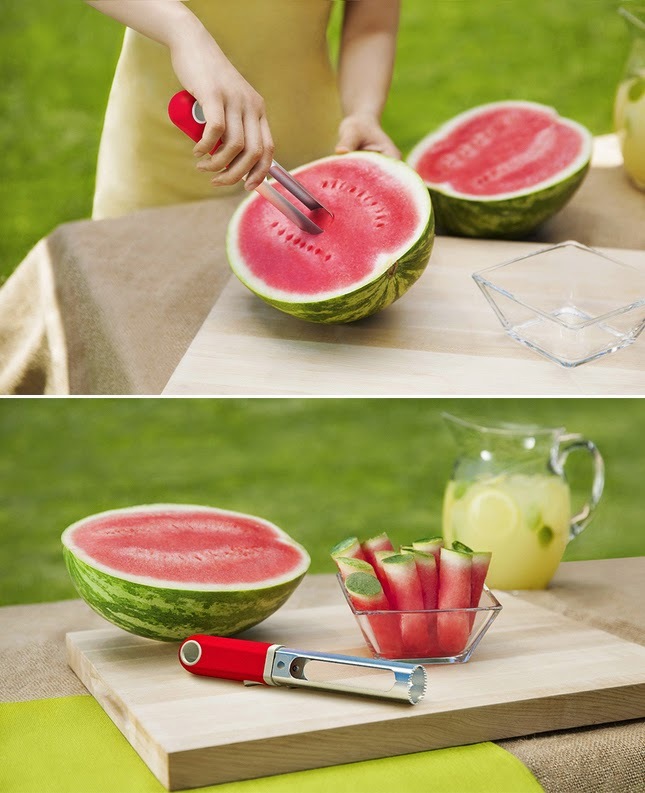 Without question, the watermelon gadget!